We offer baseball cap, towels, bag, mugs, rainwear…. Everlight Trade Co., Ltd is a manufacturer and trading company with own factory specialized in Headwear and Outdoor Apparel OEM. With 14 years experience in manufacturing and international distributions, we serve our customers in over 50 countries, in the promotional products industry and branded apparel. Our Promotional Department is dealing with caps and hats and other promotional items, such as aprons, bags, pen, umbrella etc. 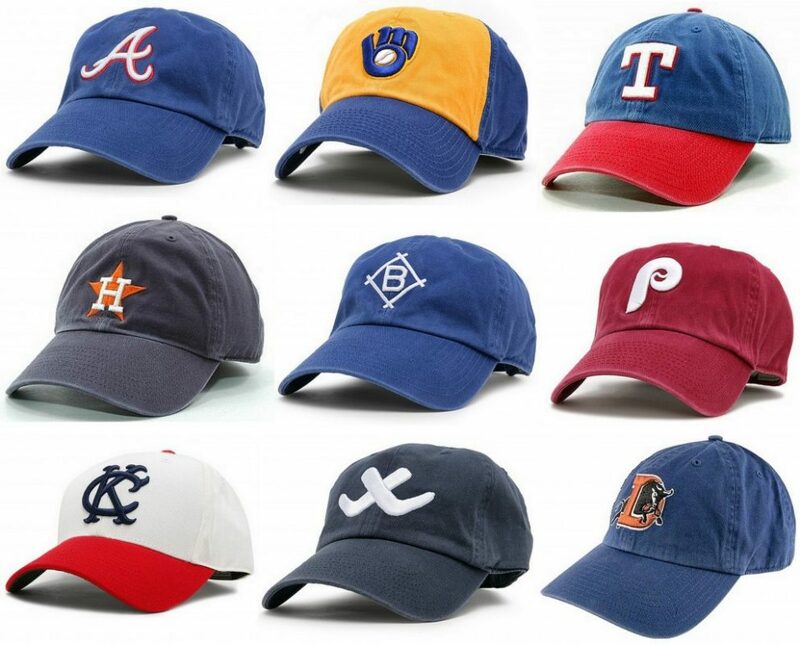 We are the biggest company for exporting baseball caps regarding to the quantities in our province. We have 14 years experience in manufacturing and distribution products in international trading market, we helped customers to make customized products, to control quality, to handle logistics, we make things easier! With owned plant and strong relationships of different factories , we know the best place to put your orders in, offering significant savings for customer! Each account manager warranty fast response and they check order status with factory almost everyday. Our QC check quality in different stages of manufacturing!